Combine all of life’s best ingredients (food, music, art and pure joy), put them on a slow simmer and you have New Orleans! With our world-class faculty, go behind the scenes to experience the beating heart of New Orleans and discover for yourself why this city is one-of-a-kind. “Laissez les bons temps rouler!” Let the good times roll! 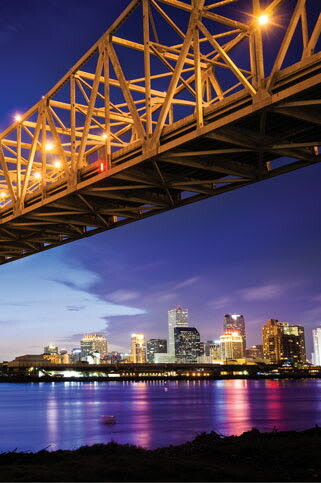 Learn about New Orleans in our resource guide.